The philosophy that lies behind the educational process known as Forest School dovetails neatly with my own ideas about education. 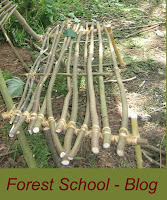 In essence Forest School is an outdoor approach to learning. 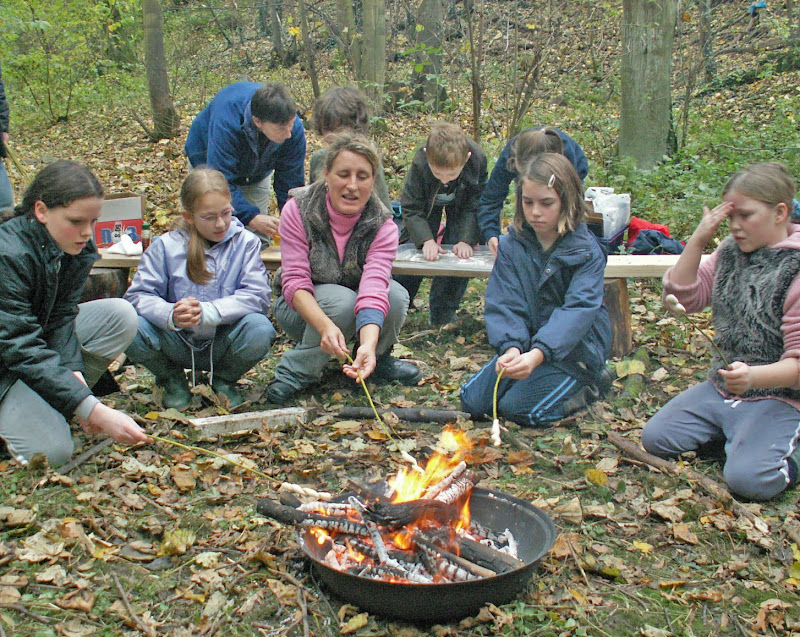 It is pupil led and involves exposing the learner to a program of outdoor experiences. 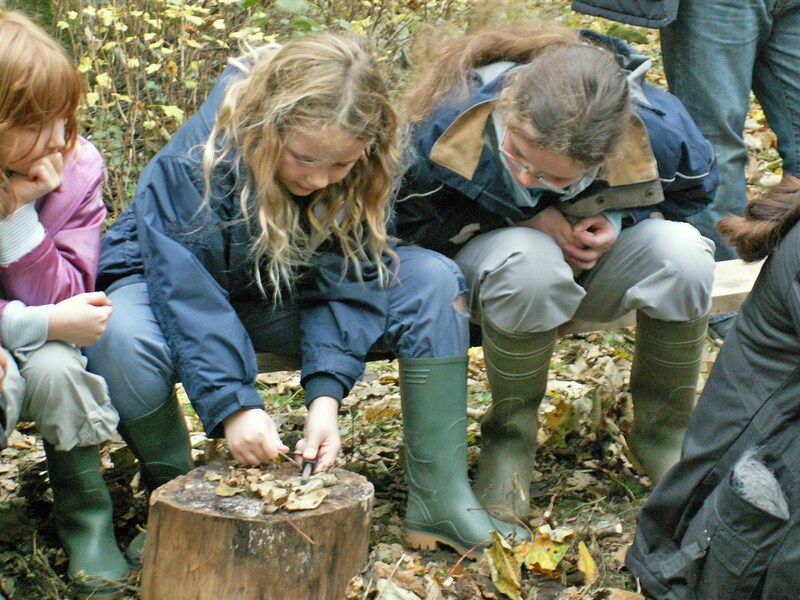 It is a process that offers people - both young and old - regular opportunities to achieve, and develop confidence and self-esteem through hands on-learning experiences in a woodland environment. The technique is a relatively recent innovation in the UK. It was first tried out in Edinburgh a few years ago but I was pleased to have the opportunity to lead the very first pilot scheme in East Lothian, specifically with children from Saltoun Primary School. 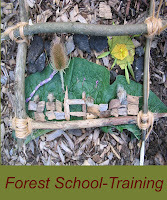 My experiences there and elsewhere has led me to realize that Forest School is not just a worthwhile addition to conventional classroom teaching but that it complements it. It exposes learners to a wide variety of stimulating experiences which they can carry forward into a traditional indoor classroom situation. It is a system that not only suits people with different learning styles and abilities but also gives them the chance to use their learning skills in a different way. 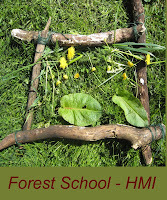 Please click on the icons below for more information on Forest School. 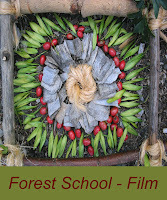 If you would like me to run a Forest School or a Forest School type workshop please contact me directly. 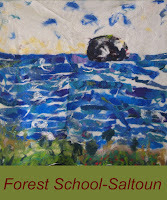 Please visit my new blog www.eastlothianforestschool.com to see our work in East lothian.